Richard Sinton Jewellers have consistently delivered first class customer service for over 30 years in Newcastle-Upon-Tyne, thus establishing a status as one of the North East’s most trusted jewellers. Identifying and securing design talent is a critical aspect of the business, evidenced by collections in store from contemporary jewellery designers, alongside a portfolio of world renowned watch brands. The store continues to evolve with the expansion of the silver gallery. 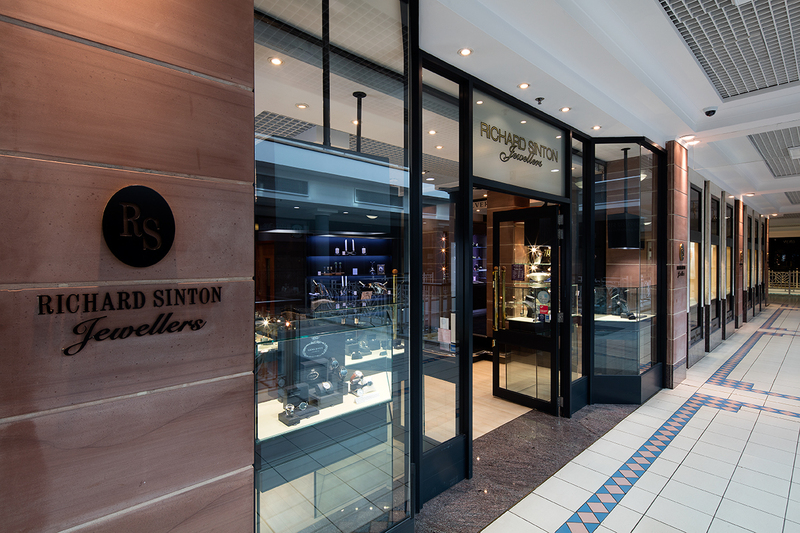 A unique product range sets Richard Sinton Jewellers apart from the competition, as does the broad range of additional services offered including bespoke design, remodelling and valuation.